The Queen of Ragusa has embarked on a journey to the Realm of Sand to save her home. 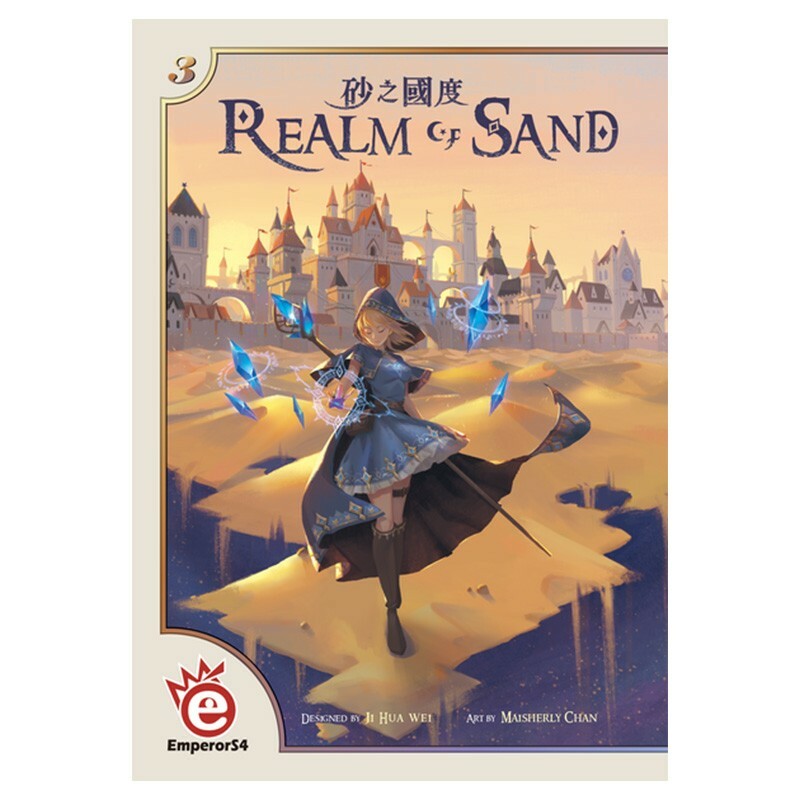 While she travels the plane awaking the power of the glyphs, you as a royal magician must act quickly to assemble those glyphs and stabilize the magic to reconstruct the realm of sands. Who will help the queen save Ragusa and become hero of the Realm of Sand?